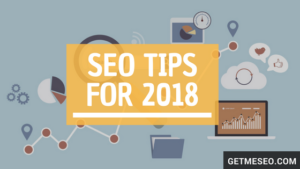 The SEO landscape is ever changing, with new tips and tricks given to help improve your company’s standing. The one thing that has always been constant has been links, with companies trying to accumulate as many links as possible. Create quality video content. Fifty-five percent of all Google searches bring up videos in the results. Video content is quickly becoming more and more popular, set to make more than 80% of web traffic by 2021. People aren’t just watching more videos, Google is prioritizing pages with videos embedded in them. Spend more time on on-page optimization. Although keywords and keyword density worked well in the past, as AI becomes more widely adopted, voice search is gaining in traction. So instead of focusing on just words, focus on keywords and phrases the way that people say them. These long tail keywords were not widely accepted in the past, but now sites that are preparing to be voice search friendly are getting ahead. 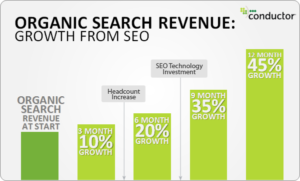 Invest in technical SEO. Usually the site’s performance and usability are directly proportional with the number of links you have. Site speed is one of the most important factors of SEO. More than half of all web users abandon a site that does not load in at least three seconds. The content of the page does not matter if the page loads slowly. Google also prioritizes websites that are secure, and from next month onwards, all sites that are HTTP only will be marked as not secure. Also, keep in mind that more browsing is done than desktops, so make sure your site is optimized for mobiles with AMP pages that Google gives points to. All in all, links still matter, but not if you’re linking to a thin site with a slow load that has shallow content and multiple errors. Instead of focusing all your time looking for links, make sure your content and website are optimized and ready for these changes. Selling SEO services can be made a lot easier if you follow these tips. The first step in selling SEO services involves teaching your client how SEO works. You need to build a good relationship with your client by educating them on what the agency or consultant will be doing. Consequently, more clients will be willing to pay more for their SEO services. If they become informed on how difficult it can be to successfully sell SEOs, they will want to invest more money into it. Tell your clients what you are doing. If the client wants a list of every step you are taking when creating their website, make it for them. It is important to be honest with clients when they ask for details. You want your client to trust you and the work you are putting into their website. Know why a specific search query or keyword is not showing up. Search engines gear the search results towards the preference of each user. Know that great SEO services get more sales or leads for the client's business in addition to creating more traffic on their website. Know what the typical search results page looks like. A search engine's results include SERP,SERPS, or "THE SERPS." Know the benefits of partnering with a consultant or agency that specializes in paid search so you can help your client get a ranking boost. Know about Google's guidelines. Google has guidelines known as the Google Webmaster Guidelines that everyone selling SEO services should become aware of. Local map listings are based on location and can be very competitive. The success of your map listing relies on the reviews and the number of times a business's information appears on a website. Selling SEO services is a strategy that takes time. You can't rush the process. 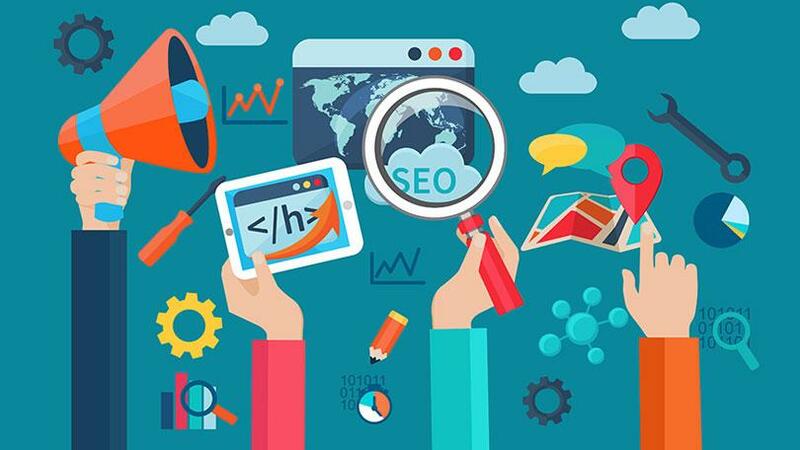 The client should also understand this because it is important to know that their website will not have a successful SEO ranking right away. Your content needs to not only be good, but unique. Think of creative ways of sending your message across. It is important to grab a website visitor's attention. Make sure your client tells you everything you need to know about their website. You need to become aware of their customer base and all other information. Local businesses must be consistent with their NAP data. This includes their company name, main phone number, and address. Consider opening satellite offices. This will help your client's business appear in a local listing of a city their business is not a part of, which creates more traffic. Have a mobile version of your website to attract more users. Make sure your website loads quickly. You don't want your visitors to get bored waiting for your website page to pop up on their screen. 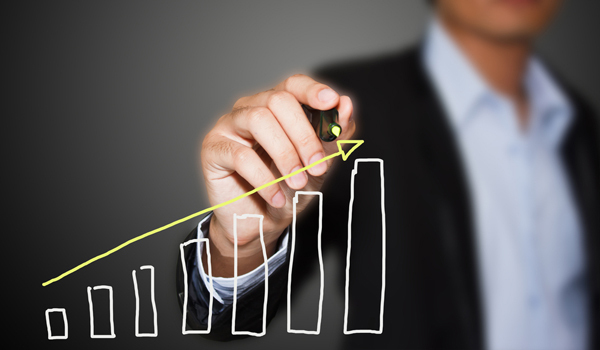 Follow these tips and watch your SEO rankings hit an all time high! For more information on how to successfully sell SEO services, contact us at 646-450-2431 or at info@getmeseo.com. 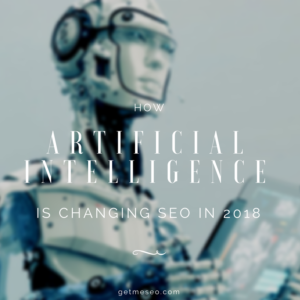 SEO is getting smarter by learning from each iteration, meaning it is now harder for companies to put out content that is not relevant to their users and trick users in order to be at the top of the results page. The content on the page can now be automated, with companies choosing what order to have a particular user view their content. This creates new marketing and targeting opportunities. AI allows companies to display ads to their webpages, getting paid without having to charge the user anything. This allows companies to achieve greater revenue than just the site alone. What gender and age are they? What’s their favorite way to receive information? What buzzwords are used often? Who else are they following? Knowing your potential audience helps a website get popular quickly, as long as you focus on catering to your niche and your niche only. Prioritize mobile: Google has switched over to mobile-first indexing, as about 60% of searches are carried out on mobile devices. This means that the mobile versions of websites are being indexed before desktop versions. Make sure your website is fast: Google announced a new ranking algorithm specifically for mobile search known as the “speed update”, meaning mobile sites should be given the same treatment as desktop sites. Statistics show that if a website takes more than 3 seconds to load, 40% of visitors will leave your website and 80% of those visitors won’t return. How can you improve mobile pages’ loading speed? Create a Sitemap: Sitemaps help your site more visible to search engines and provides users with more accurate search results. It also helps your site get indexed and ranked, with the highest rankings getting the most organic traffic. 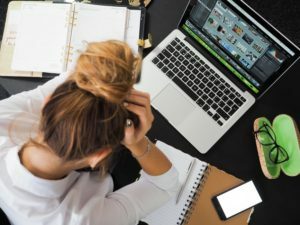 In many cases, business owners are often unaware of terms such as SEO when you are cold calling in hopes of acquiring them as a client; this just leads to getting the phone hung up in your face. This is where we come in. At Get Me SEO, we do the hard work for you. We have already done the research on these companies and checked out their website on Google to see what keywords they are ranking for. 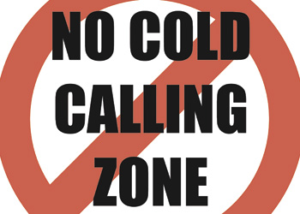 This takes the guessing game out, and eliminates the cold calling in search for potential clients, that may be wasting your precious time. While it is true that many businesses (and people, in general) don't like unwanted communication, we have already communicated with these companies to know they are searching for the right agency to help grow their business. Therefore, they will be looking out for you! 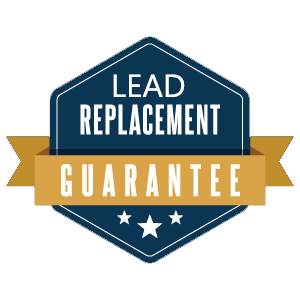 What sets us apart from other SEO lead agencies is that we do not share leads with other companies; our leads are always exclusively sold, which means you will never have to worry about another competitor calling your potential client. After all, exclusive leads convert 75% better than shared leads, based on industry tests. In recent years, the web design and SEO industry has extremely grown. As a result of that there are numerous of SEO and web design companies just started their business. Even the best SEO usually takes months to get a good ranking, so there is almost no way to get instant results. And your aim should not be getting results in the short term. If you try to generate immediate results, you will most probably fail. Because the techniques you use to get quick results can be penalized by Google and you can lose rankings which takes longer time to recover. If SEO company promises you to get number 1 on Google, it is not certain. And even you achieve that, because of the fast changing environment, it is very hard to stay on Google’s search results. 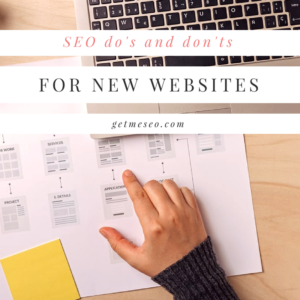 Because of the constant state of change of the industry, SEO companies cannot be 100% sure that your website will be among the first few listings on the first page on Google search. Link building is a very significant part of SEO. In order to get your website to the top of Google search, you should have inbound links. If you want to have qualified traffic to your website, you need to be sure that while link building process, SEO company uses a white label and ethical services. SEO process takes long time, so instead just doing instant and aggressive campaigns, you need to choose more enduring methods as a part of a long-term success of your business. top. While the algorithms changing, the number of competitors will also change continuously. You cannot choose an SEO company by only looking at their price. You should find the best fit for your company that will be a good match for your business. Each SEO company has a different structure with their diversified services. Even you have a perfect website, you should drive traffic to your website in order to increase your conversion rate. Yes, you need to invest money in that, but it is a crucial part of this process. Even you think that you can do SEO on your own, you will need professionals that have the skill and savvy. It does not as easy as it looks. It takes long time. So the best thing is hiring an SEO company while you are doing your own business. Hiring an SEO team will provide you higher ROI for your website.